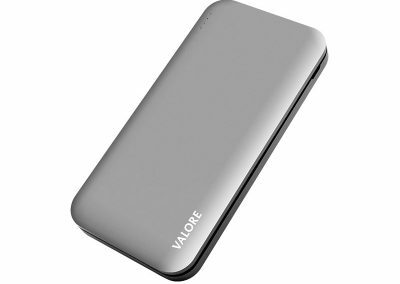 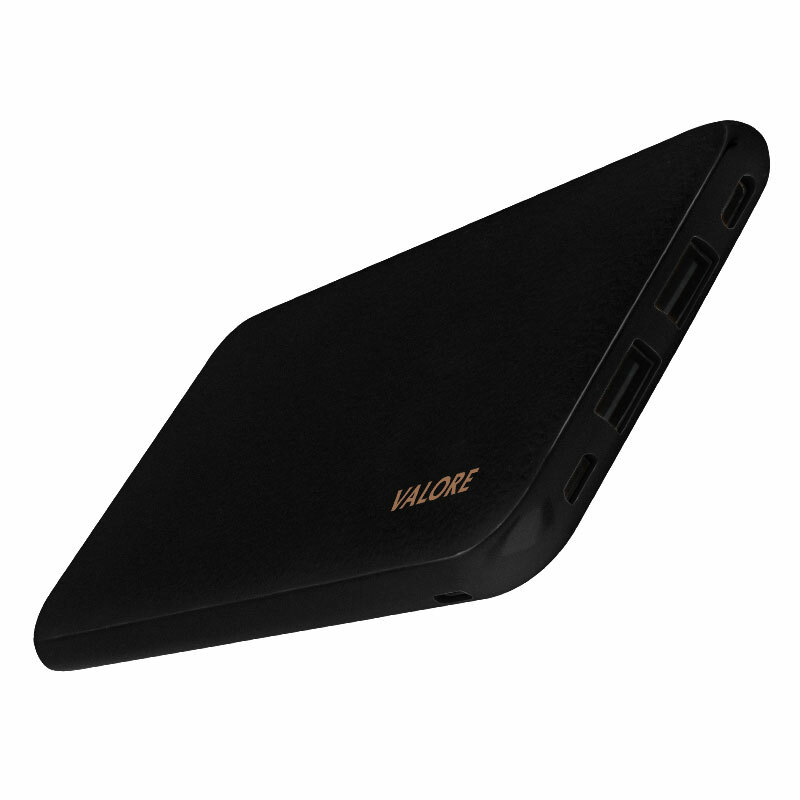 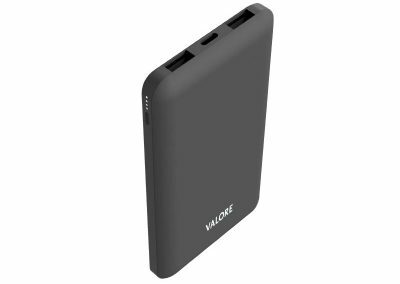 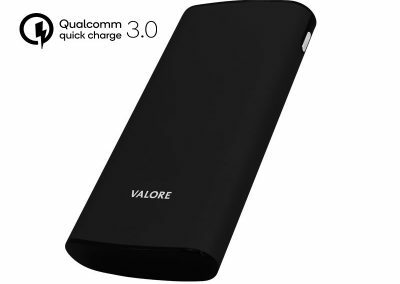 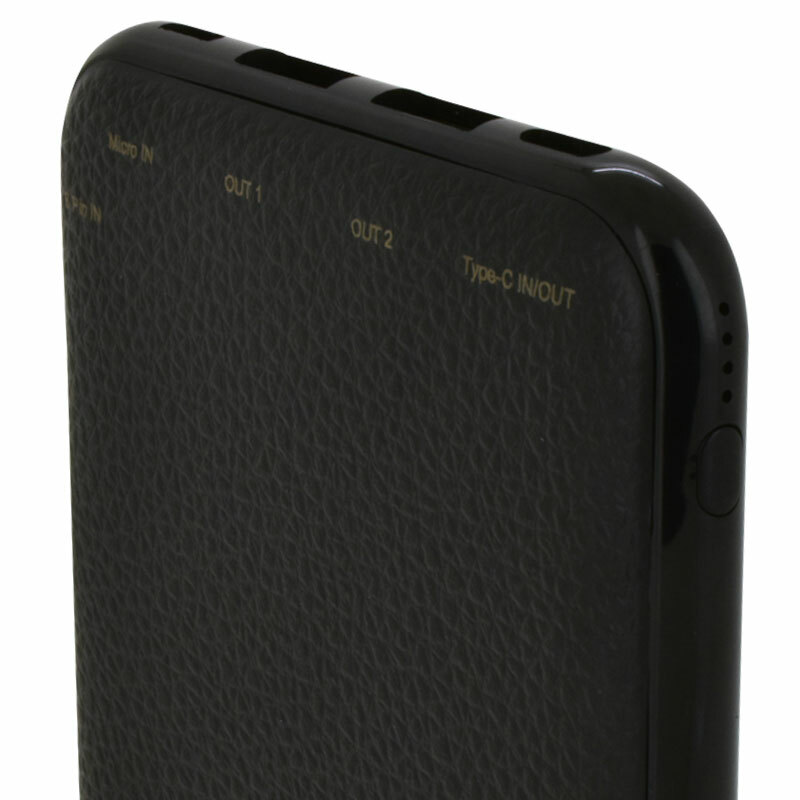 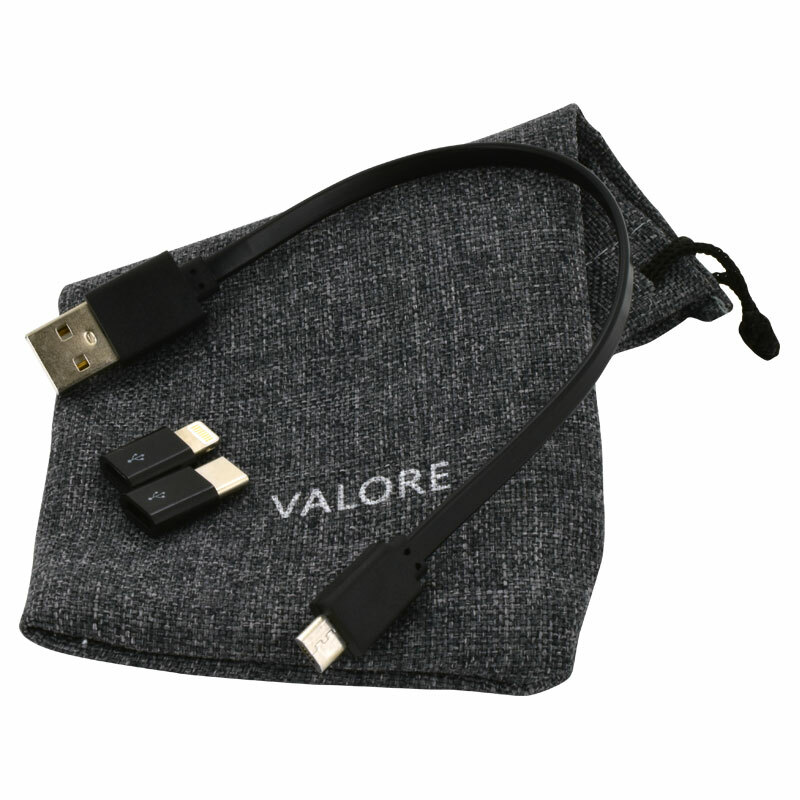 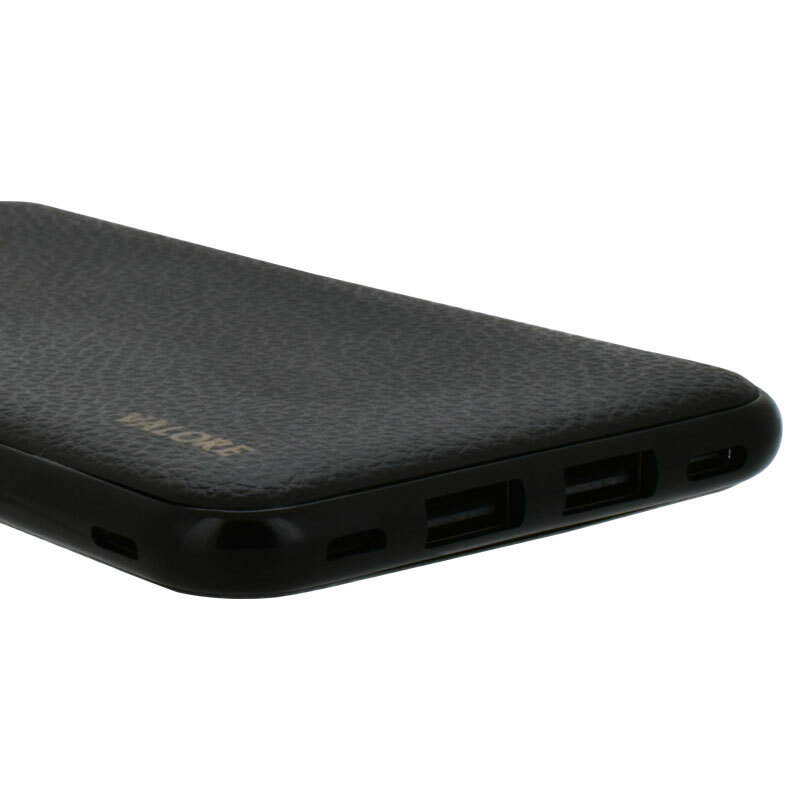 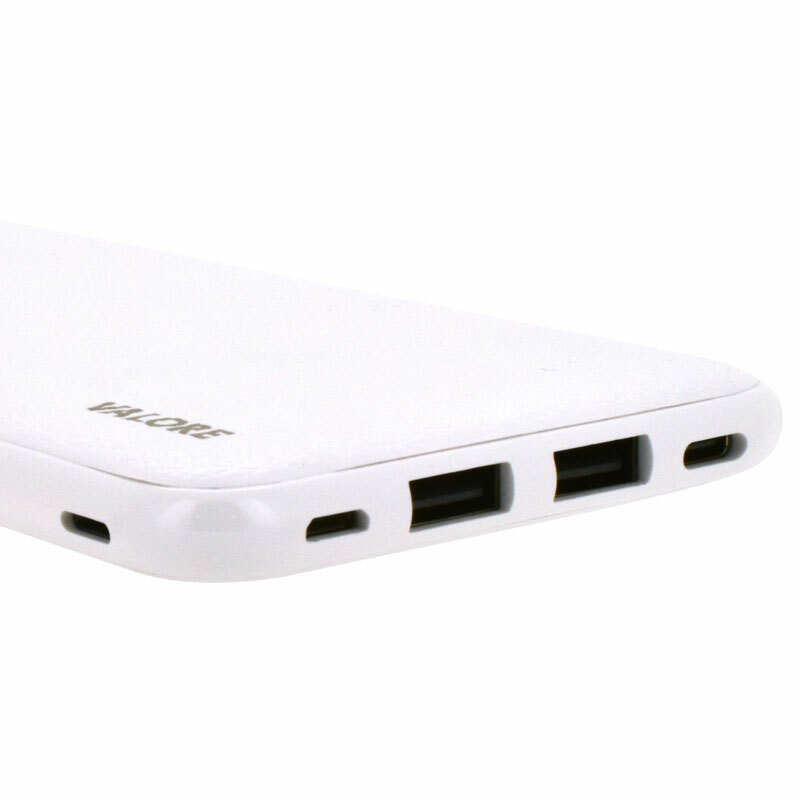 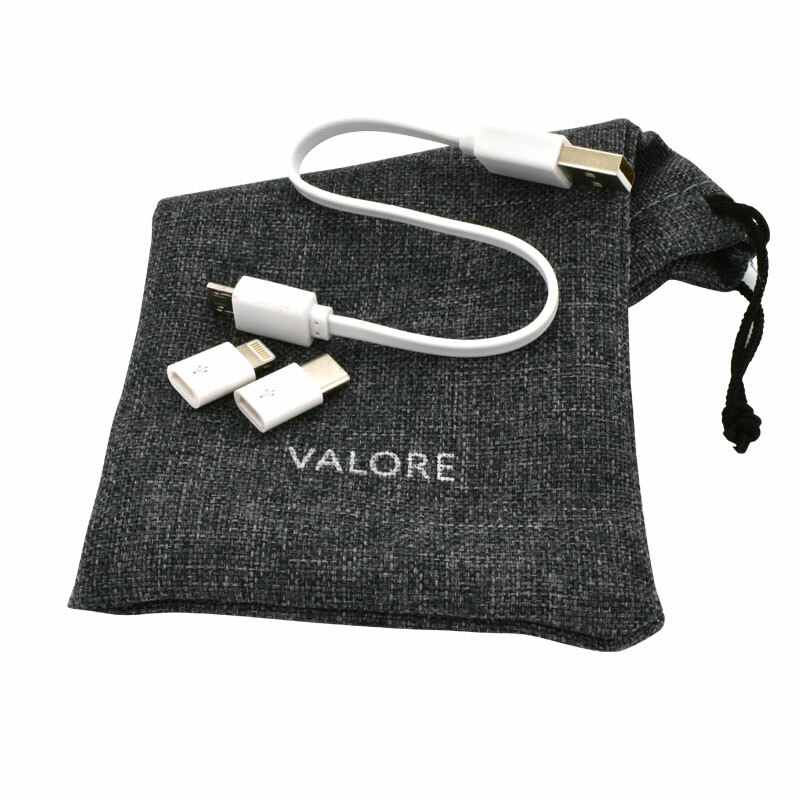 With 3 different input ports to choose from, you can now recharge the Valore Versatile 8000mAh power bank using any standard mobile phone charging cable (micro USB. 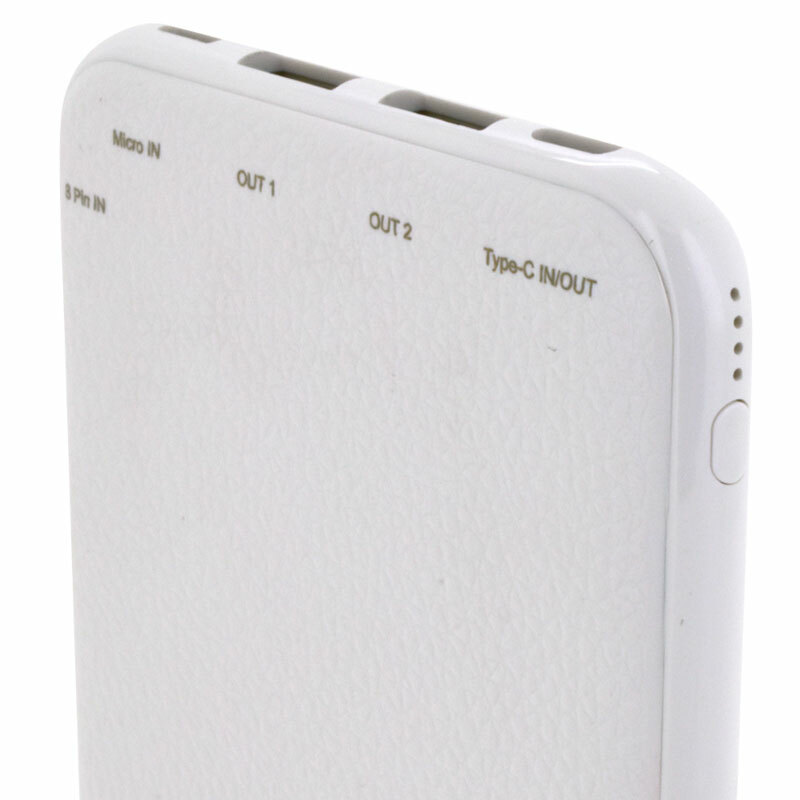 Type-C and 8-pin). 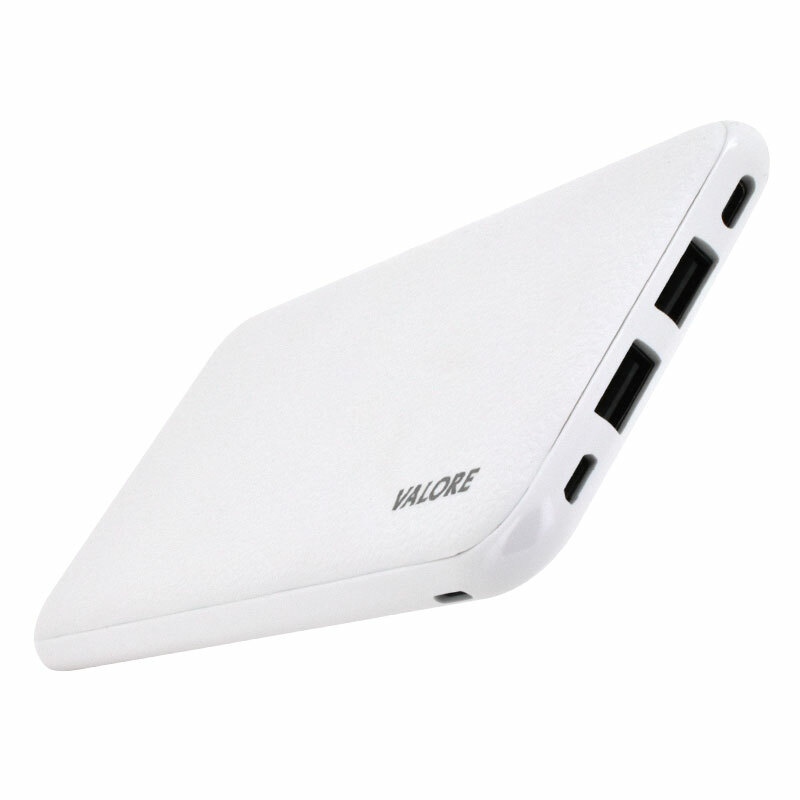 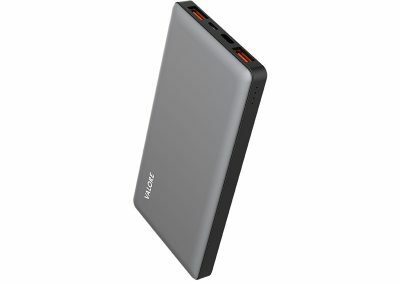 In addition, charge up to three devices simultaneously via the 2.0A output dual USB ports and 2.4A output Type-C port.